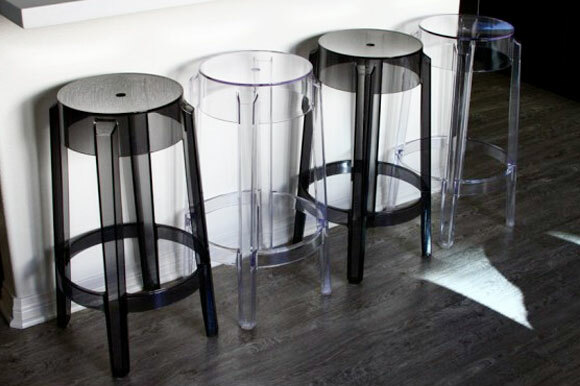 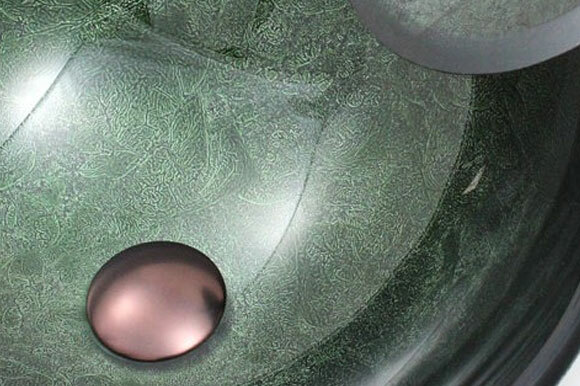 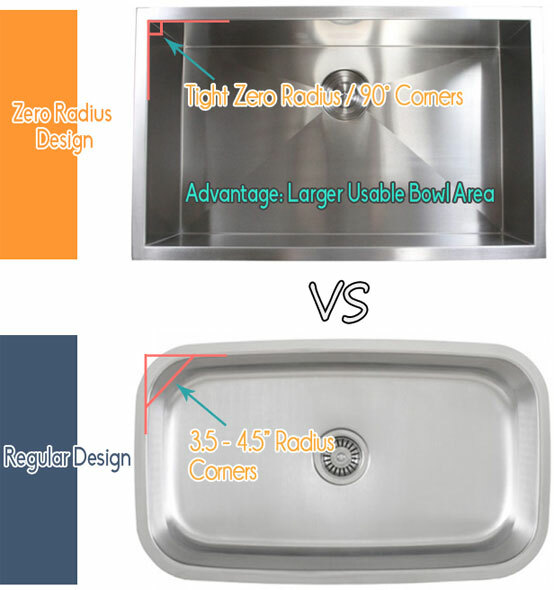 Cutting-edge zero radius corners design translate to maximum capacity bowl size and a contemporary look. 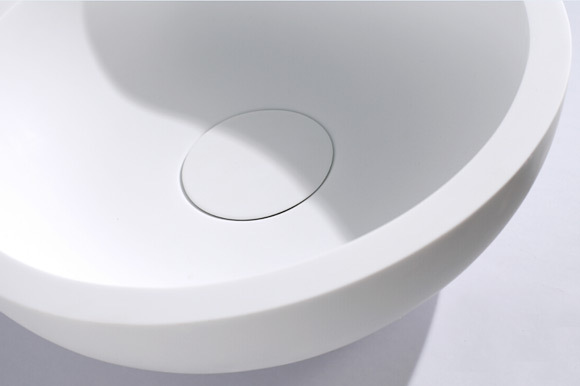 Spacious 50/50 double equal bowls great for multi-function kitchens. 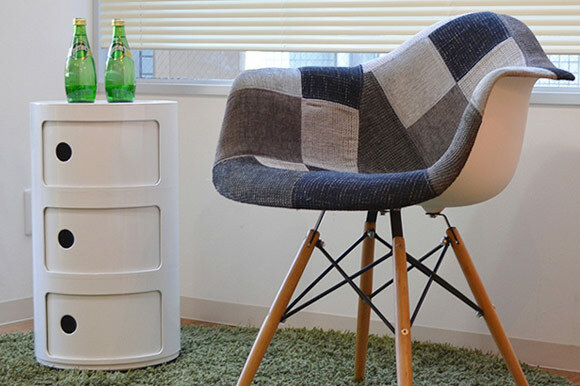 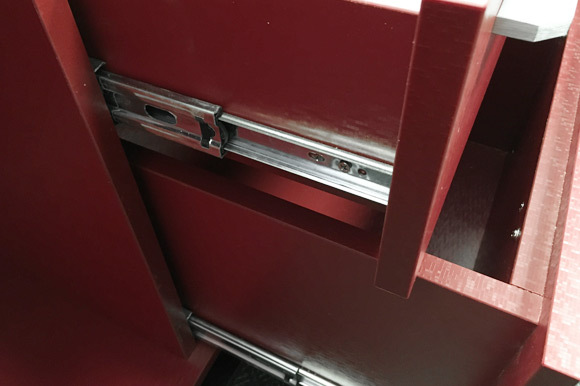 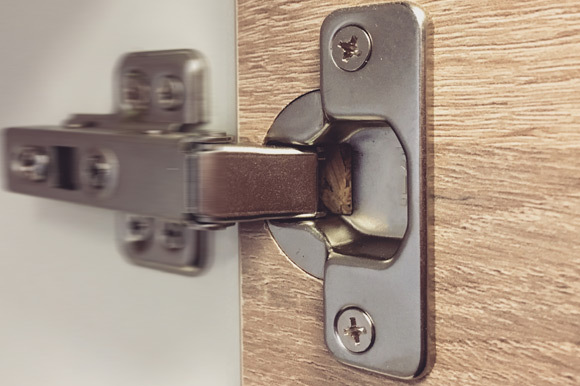 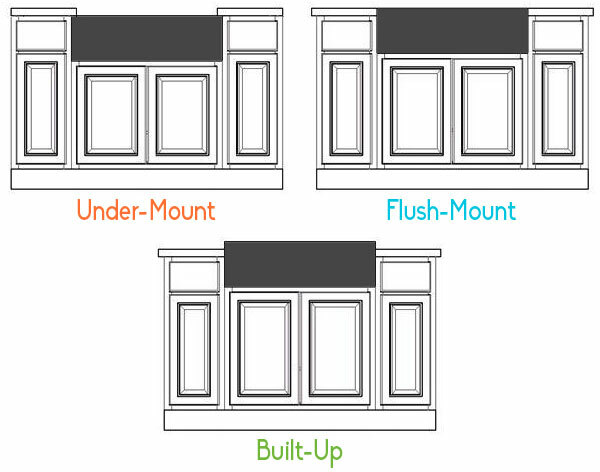 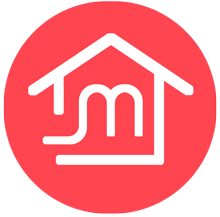 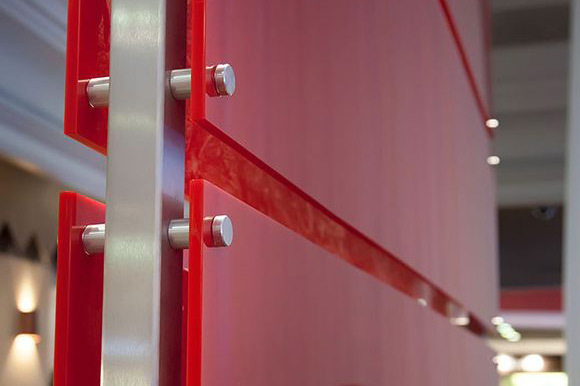 Can be installed under-mount, flush-mount or built-up (max. 2"). 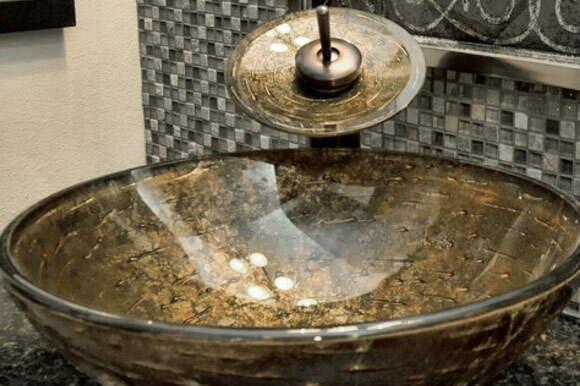 Luxurious looking sink that would definitely brighten up your kitchen. 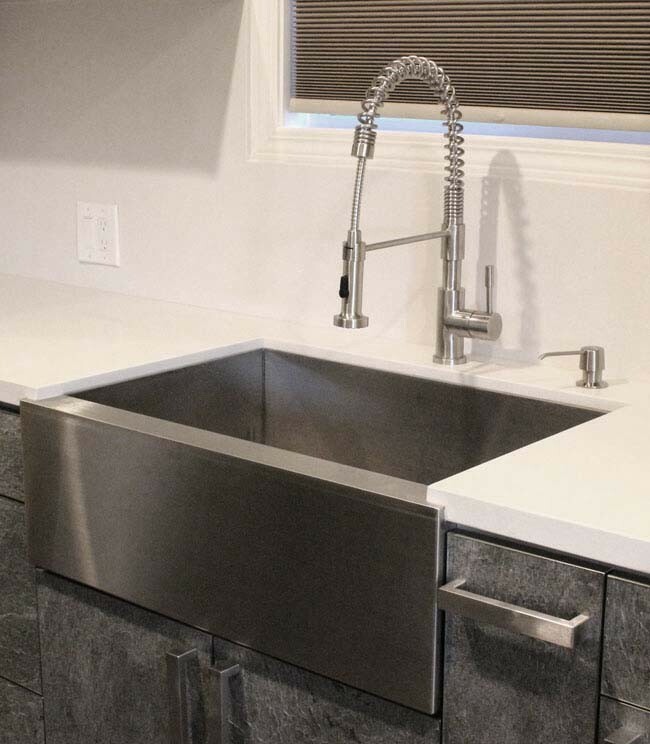 Apron front sinks are often referred to as farmhouse sinks because they can evoke period-style kitchens. 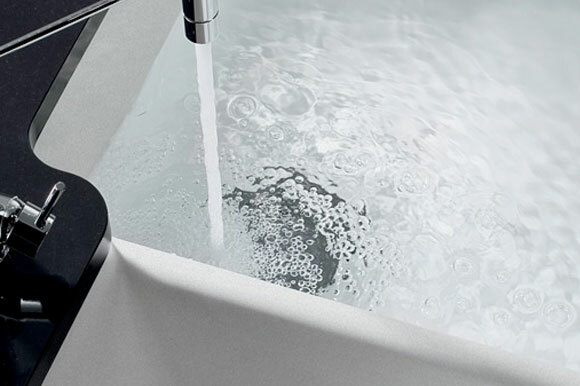 These sinks have a stylish panel in front that are either curved or flat front. 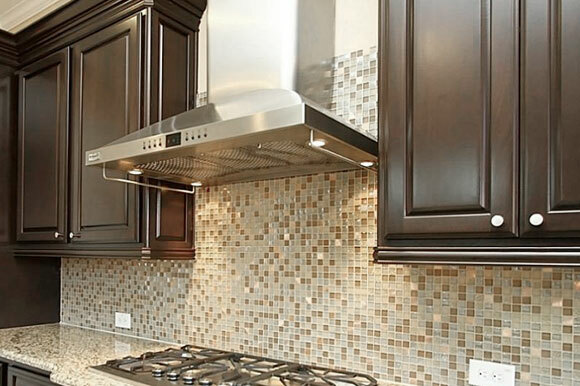 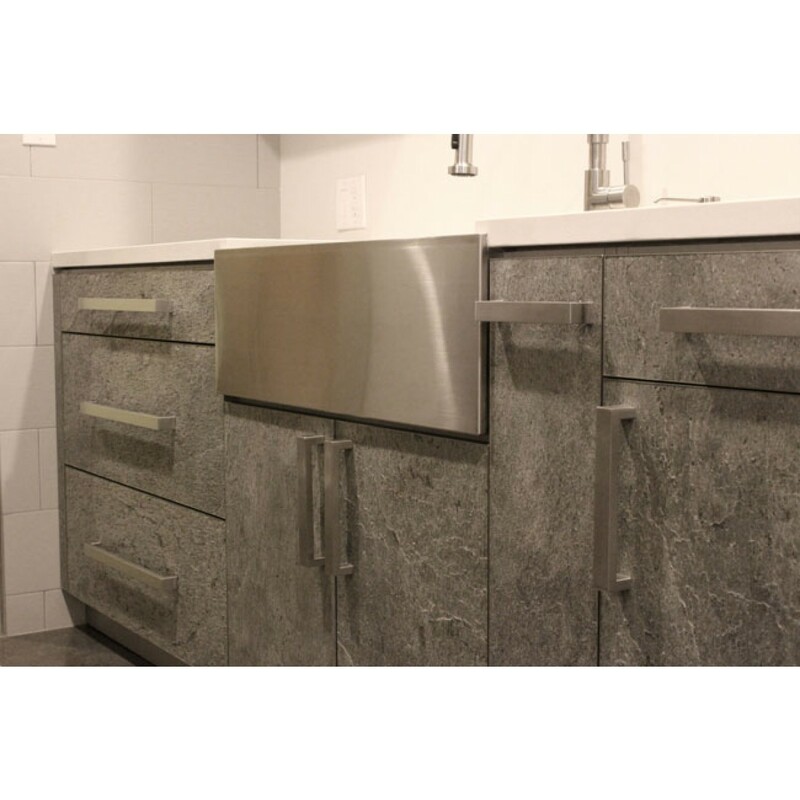 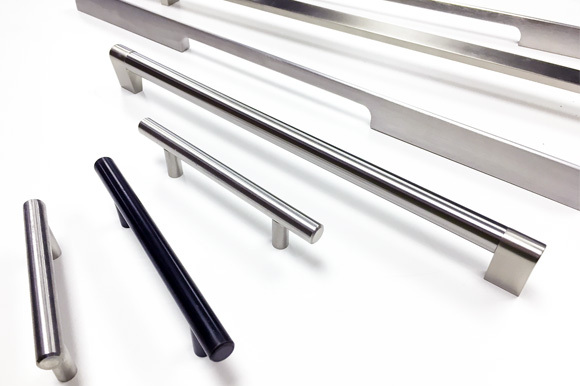 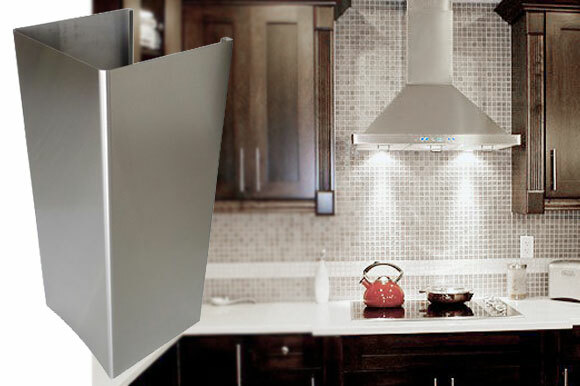 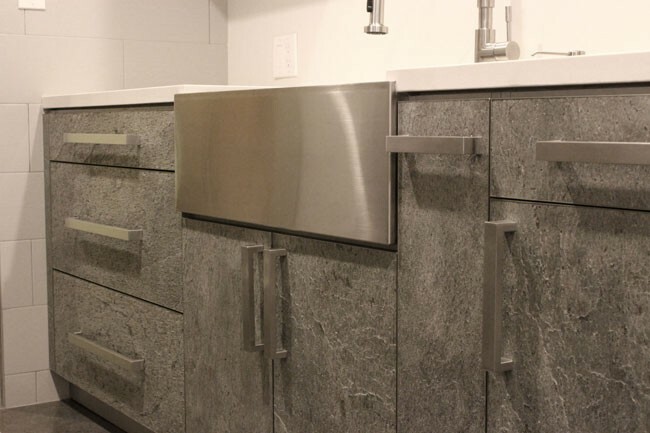 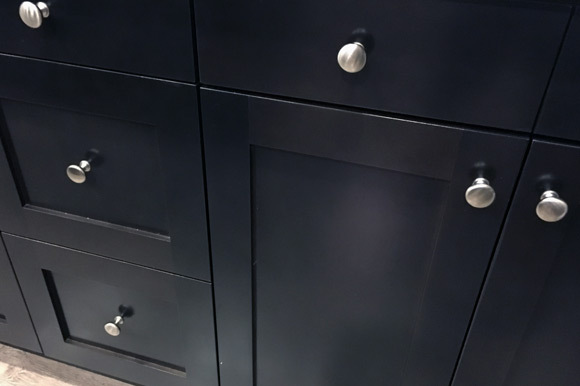 Their unique brushed stainless steel finishes will match any kind of kitchen decor and appliances. 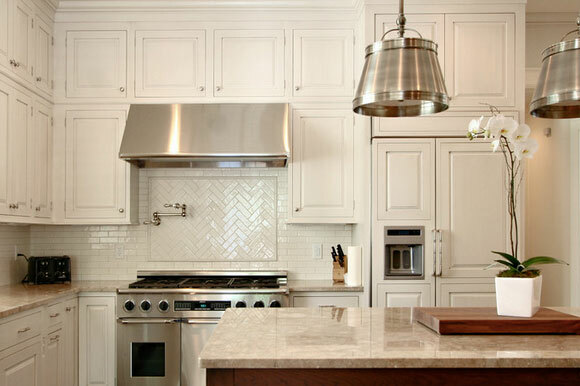 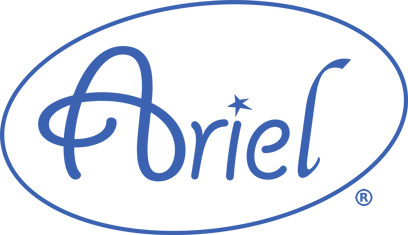 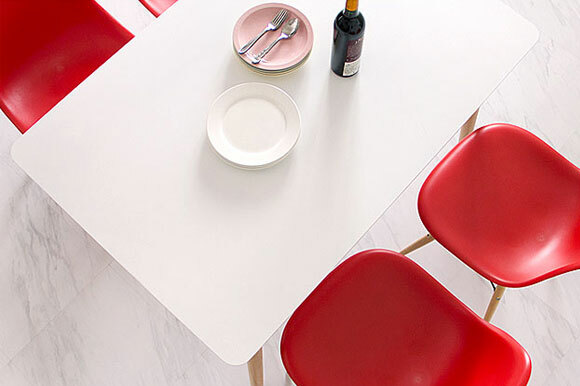 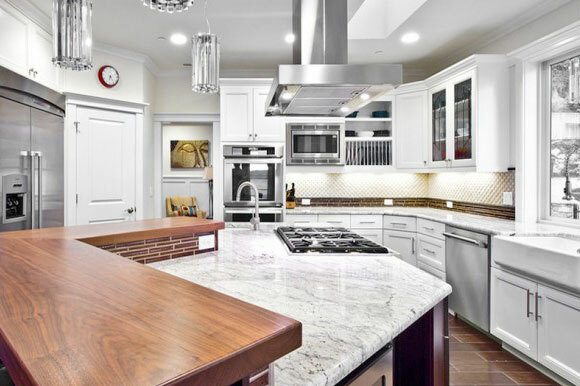 Over the years, they became the most popular choices in contemporary kitchen design. 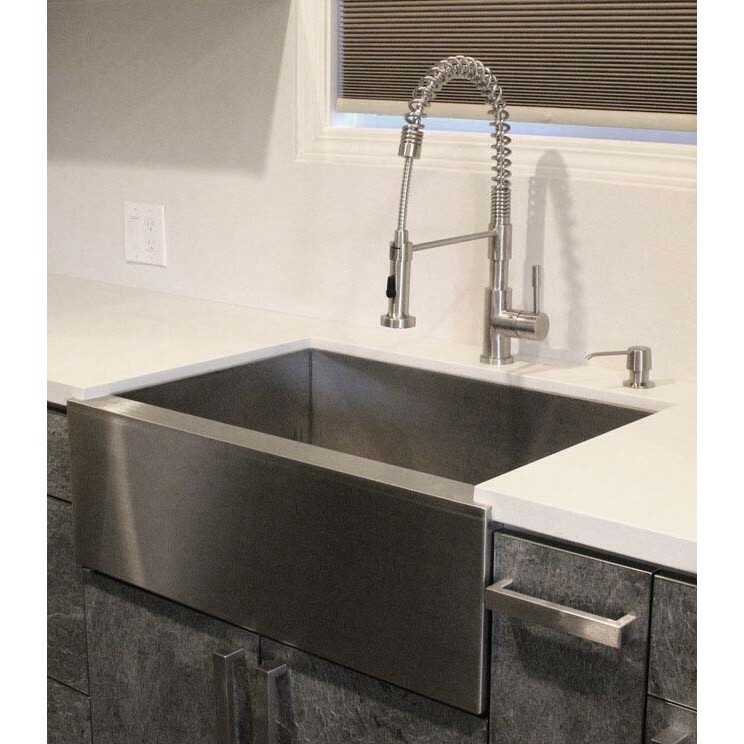 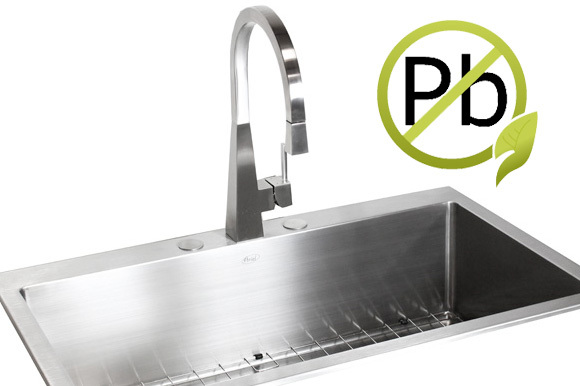 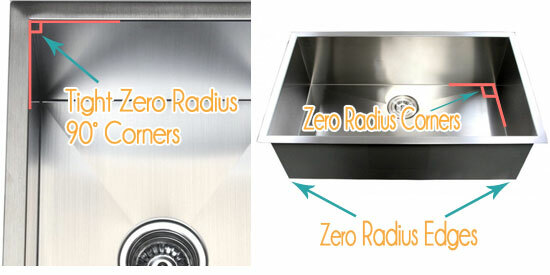 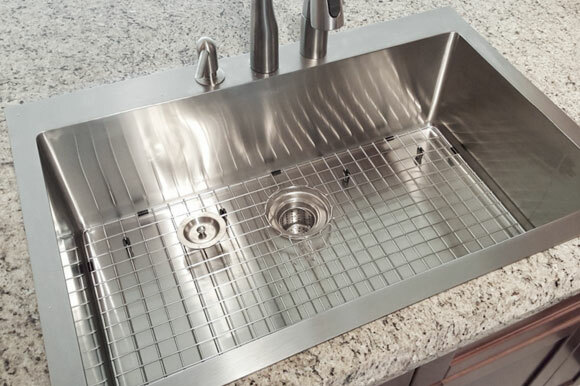 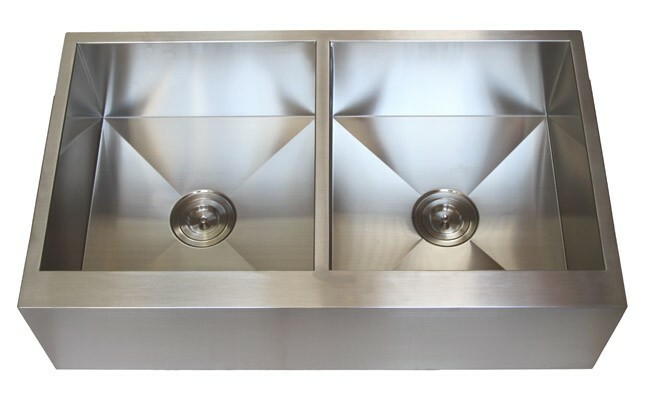 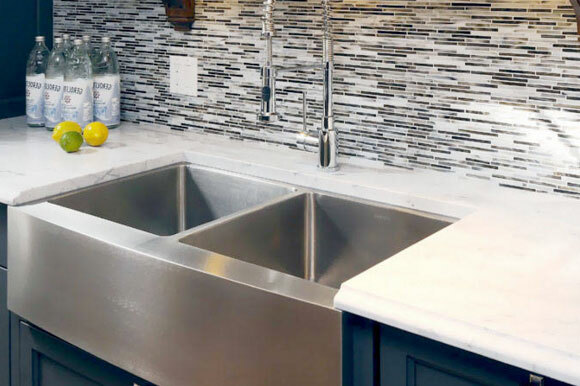 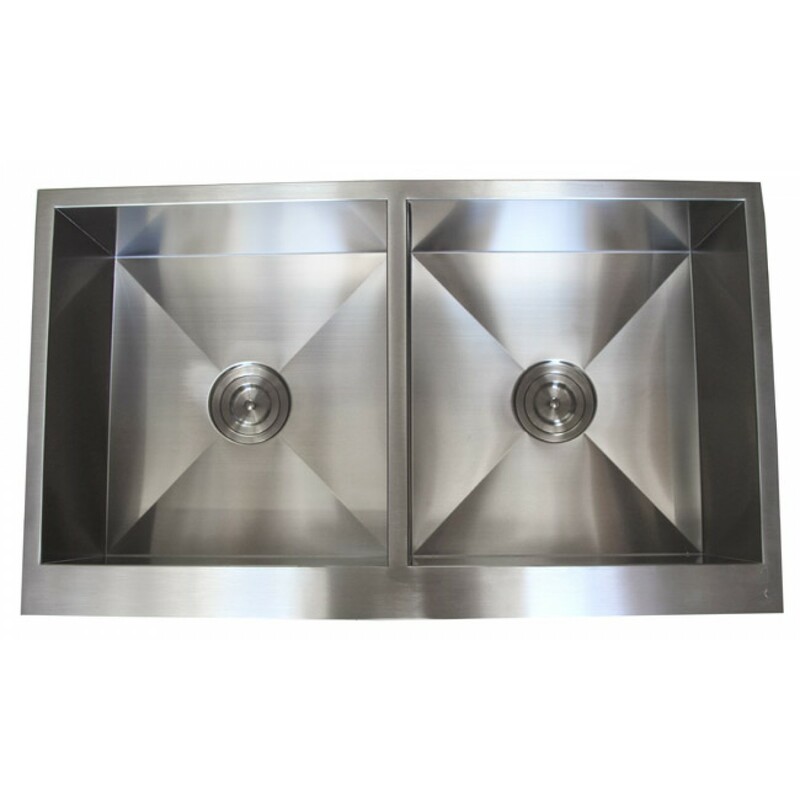 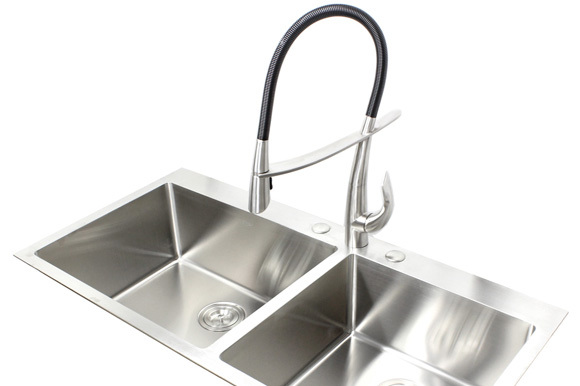 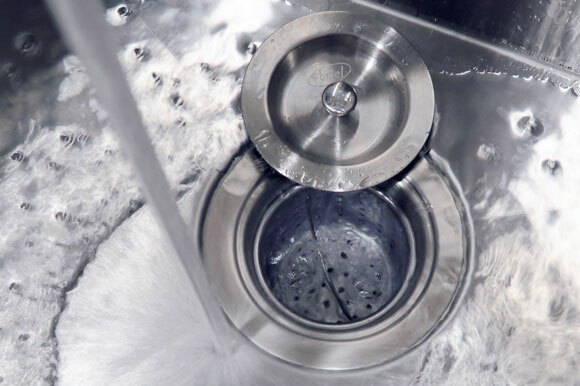 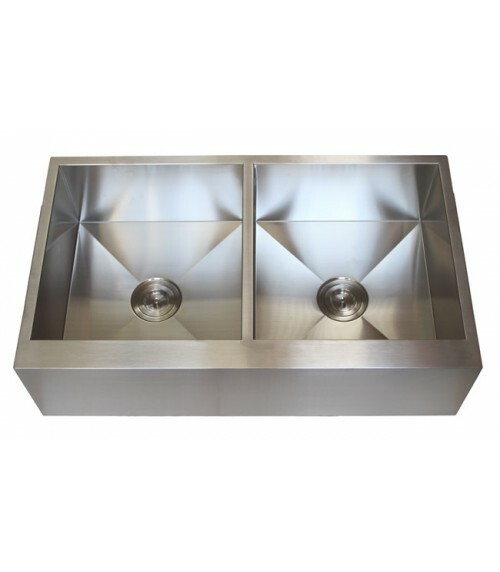 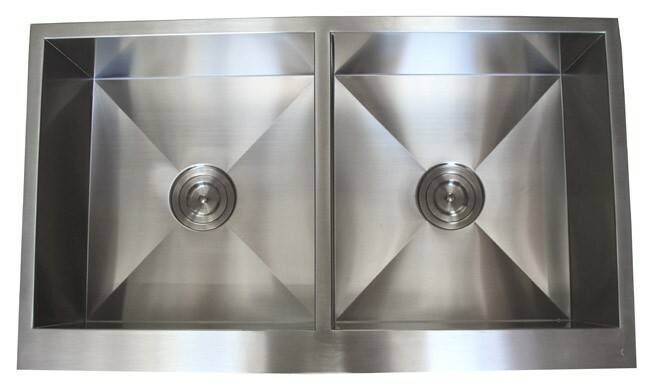 We carry the largest inventory of stainless steel apron front sinks, come checkout our other models! 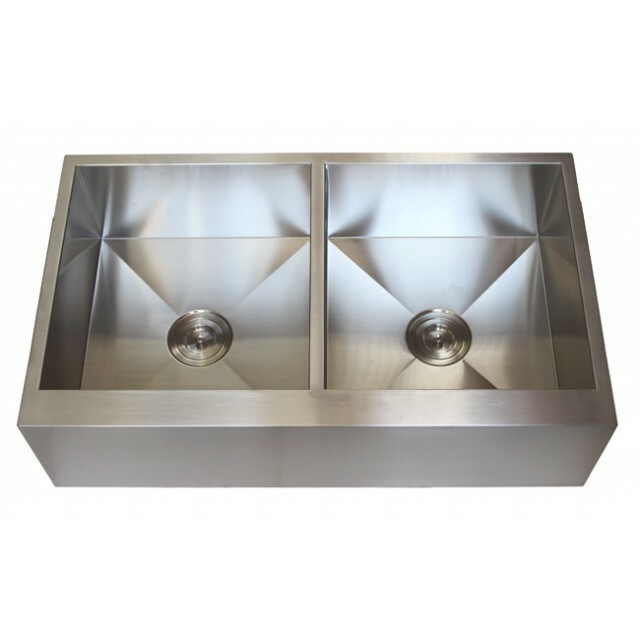 I bought this sink during our recent kitchen renovation. 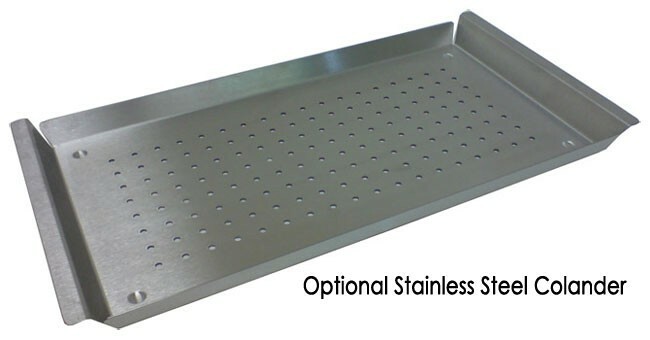 The size is great for washing large pots and huge baking dishes. In fact, I can stack bowls on one side and still have room to wash vegetables on the other. 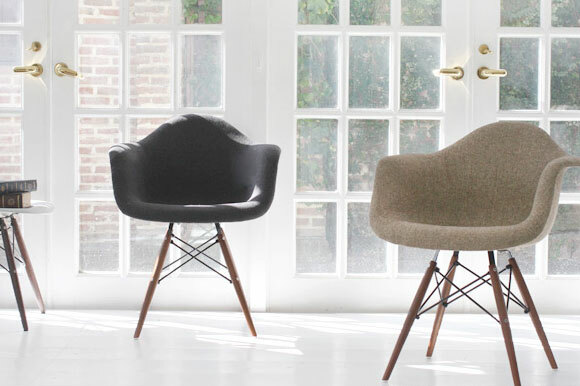 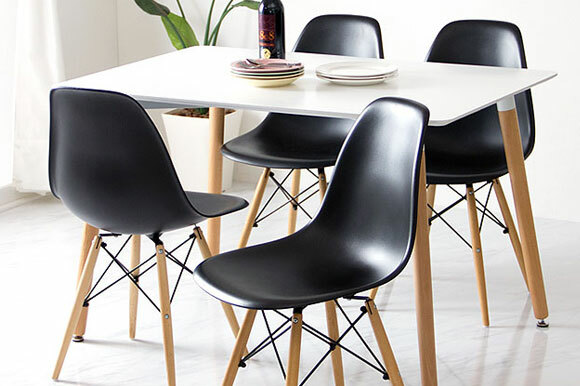 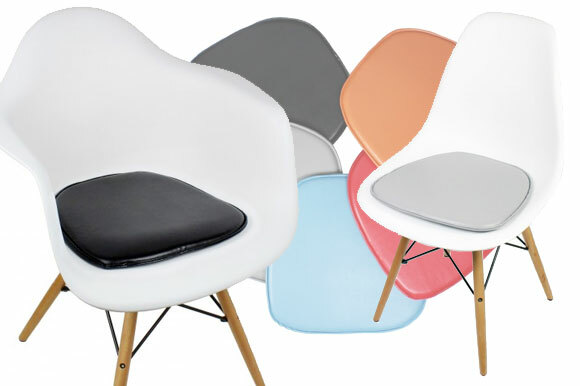 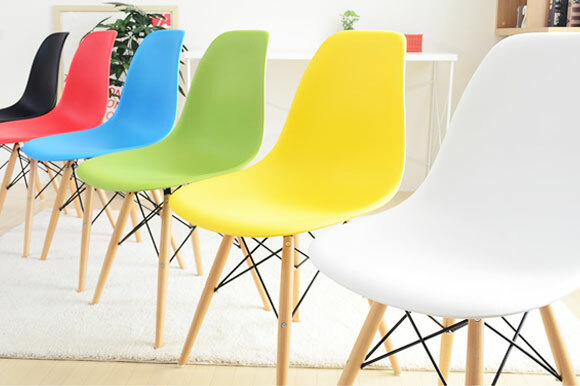 The depth is perfect, and the finish is very easy to clean. 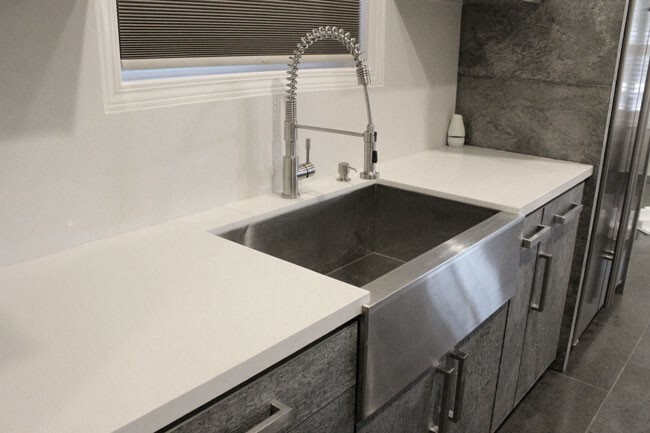 The sink was purchased for a kitchen remodel. 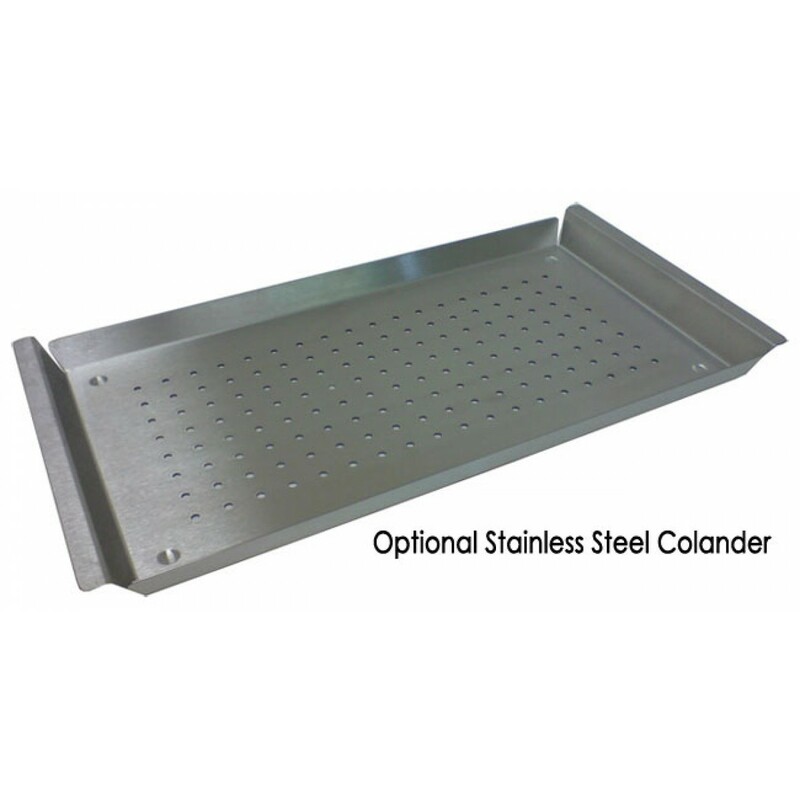 It is 16 gauge stainless steel and very high quality. 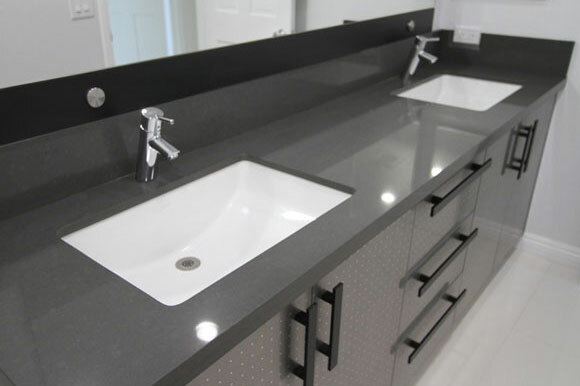 The builders and plumber all remarked on how heavy the sink was before the install. 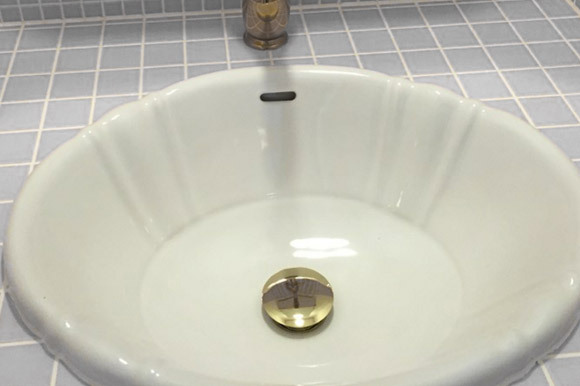 Since putting it in and running water through it, the sink has passed the quiet test. 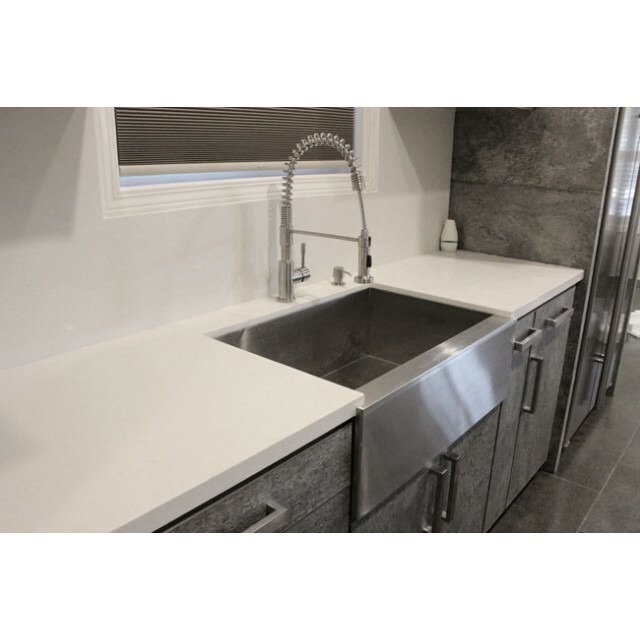 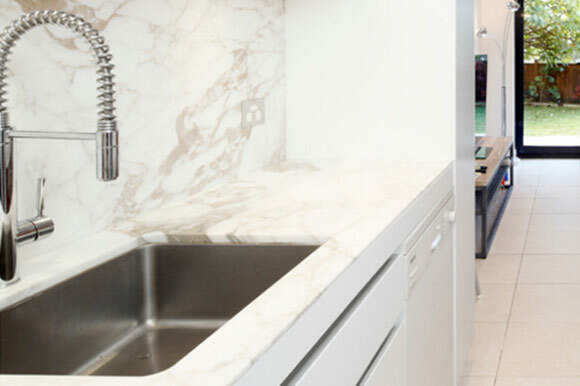 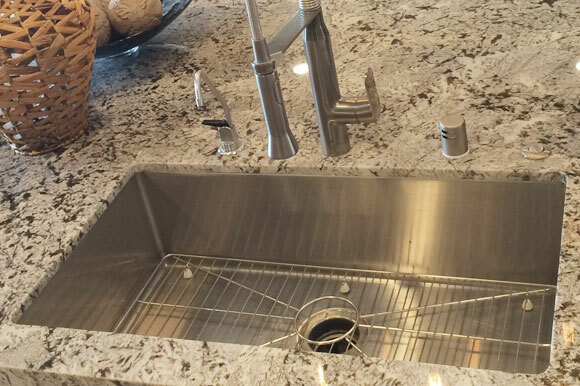 The sink is deep leaving plenty of room to work and it keeps counter splash to a minimum.